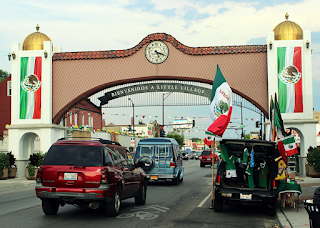 The Flores brothers were fixtures in Chicago's Little Village. They learned the cocaine trade from their dad. 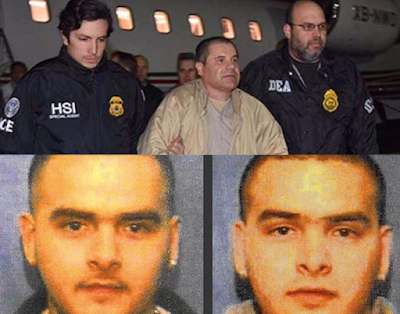 By age 17, Margarito and Pedro Flores were jointly operating a cocaine franchise in Chicago on behalf of drug lord Joaquin "El Chapo" Guzman. Pedro Flores told the federal jury in New York that they returned over $800m in cash back to the Mexican cartel. The Flores pleaded guilty in their own case and are currently serving 14-year prison sentences while in witness protection. El Chapo, if convicted, is facing a mandatory sentence of life.